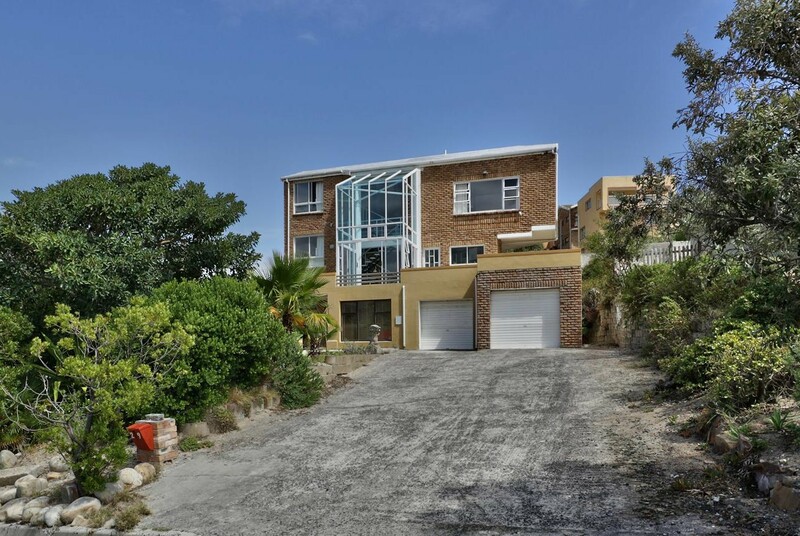 Sign up and receive Property Email Alerts of Houses for sale in Hout Bay Heights, Hout Bay. Unique house with soaring triple volume glass atrium covering kitchen and dining area which lead onto two enormous patios, perfect for entertaining with spectacular views of the bay and Chapman's Peak. This home comprises interesting design elements as there are several levels with different rooms leading off a light and airy staircase. It has a contemporary "loft" feeling. There are potentially four bedrooms, two bathrooms, a lounge with a lovely large fireplace. There is a very large double garage. The garden is indigenous and therefore very low maintenance. Sign-up and receive Property Email Alerts of Houses for sale in Hout Bay Heights, Hout Bay.